A who’s who, of UK and European BIM came together at the Boilder Shop, Newcastle upon Tyne to find out who provides the best BIM Training. To celebrate excellence within BIM at the 2nd annual BIM Show Live awards. BSL called it “pioneers of industry, innovators and workers of BIM-magic. The icons of industry, who inspire us all to succeed and are truly making a difference in the way they work”. Above all, 10 winners were announced across different BIM excellence categories. Including best contractors, training provider, designer, young achiever and BIM personality of the year. The quality of applications was high. Therefore BSL judges really did have their work cut out. And difficult decisions to be made on who makes it as a finalist. Those applications were whittled down and the final nominations were revealed on 1st February 2019. The judges were wowed with the standard of knowledge, skills and overall capabilities on display. So congratulations to all finalists. 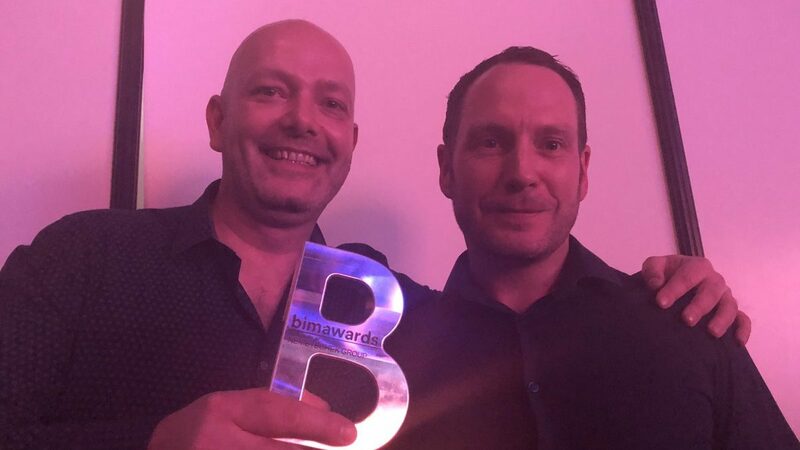 Operam Academy were nominated finalists in the Best BIM Training 2019 Award, along with Digital Node, VINCI Construction UK and Willmott Dixon Interiors. 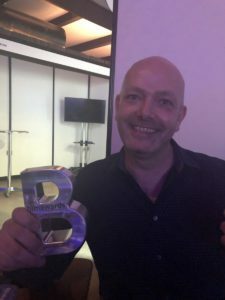 Because I’m delighted to announce that Operam Academy won Best BIM Training 2019 award at BIM Show Live 2019. “whether we won or not, this is great recognition for the hard work that the OA development team have put in over the past 18 months. Therefore, I’m delighted we won against such strong competition. Because it shows we are on the right path to educating international work forces on the international standards and best practice for management of information. Operam Academy help educate international workforce’s on the international standards and best practice for management of information.